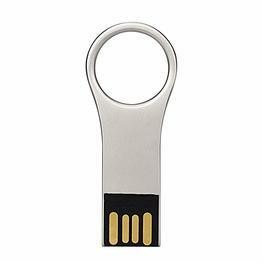 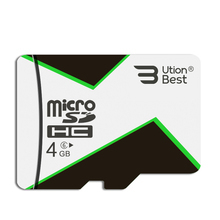 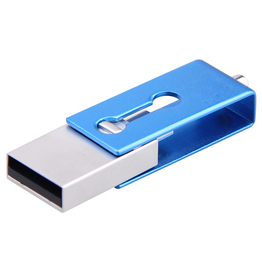 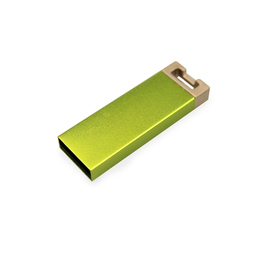 If you are interested inusb key drive, Shenzhen Ution-Best Electronic Co.,Ltd. 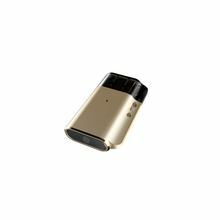 has found 3 related results, so you can compare and shop! Try finding the one that is right for you by choosing the price range, brand, or specifications that meet your needs. 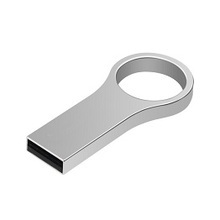 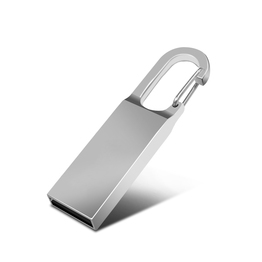 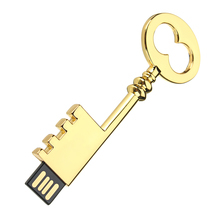 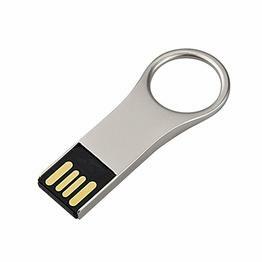 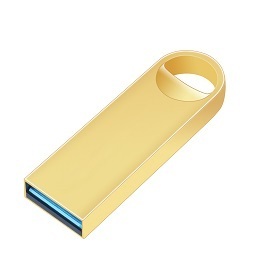 This thumb drive comes with a compact & lightweight design integrated with a ring at one end which helps you to connect it your keychain, bag, briefcase or purse and forget the thought of loosing your data and important files kept in the drive. 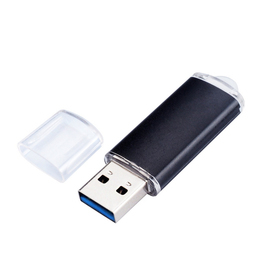 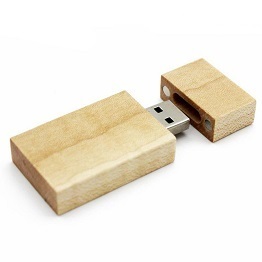 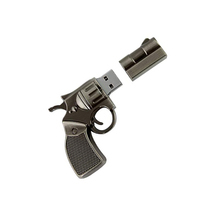 USB flash drive A small device used to store information, that is, a USB flash drive. 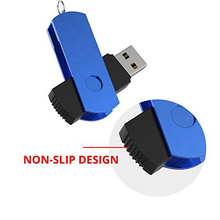 USB is the abbreviation of English Universal Serial BUS, and its Chinese abbreviation is “pass-through line”, which is an external bus standard for standardizing the connection and communication between computers and external devices.